I keep coming back for the inspirational tutors and accompanists and the sound of children singing. My favorite choir song is 'One by One' from the Lion King. I laugh when......the kids laugh! Trish is a teacher of music and drama at Walford Anglican School for Girls. She has been teaching 4 – 18 year olds over the last 23 years at Walford and has always had a keen interest in choral ensembles. 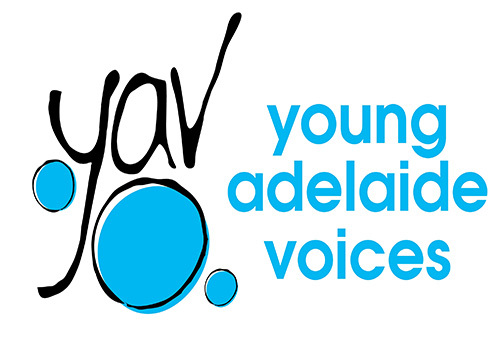 Trish began with Young Adelaide Voices in 1999 and thinks it is the best place for students and tutors alike to learn new skills and build on their talents. She is a familiar face around Adelaide in the local theatre scene, having played most of the lead roles in the Rogers and Hammerstein classics and a number of Sondheim musicals. 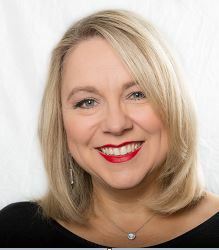 She has also directed many musicals, most recently ‘Joseph and the Technicolour Dreamcoat’ and musically directed ‘South Pacific’ in May at the Arts Theatre in 2012. This year she will be appearing in Therry’s production of ‘Little Women’ the musical in June at the Art’s Theatre. Her favourite roles include Annie Oakley in “Annie Get Your Gun”, Maria in “The Sound Of Music”, the witch in “Into the Woods” and Dolly Levi in “Hello Dolly’. Trish also plays the violin, flute and piano, and can often be seen performing with her husband and his band or in one of his floorshows. Basically, she can’t get enough of music!